What's different between aluminum foil and tin foil? Human in different areas is showing lots of difference in talking,dressing,behavior and culture. If somethings can show the people from all over the world in common, I guess easily take aluminium foil as tin foil can be taken as ones. But,just a joke! Whether the aluminum foil is same as tin foil? What's their difference? Let's see. Tin foil as its name showed, it is a foil that made of tin, and aluminum foil is a foil that made of aluminum. Tin and aluminum has something similar,but it is total different metal. When the technology was not enough advanced, and unable to extend aluminium to aluminium foil, the price of aluminum was quite high. And that was the time when tin foil occupied the market, and deep in people's mind. When the first aluminum foil showed up in the world in 1912, it supplanted the tin foil gradually due to the cheaper price, soft texture and durable function. But people still used to call the aluminum foil as tin foil. 1. The feeling：The extensibility of aluminum foil is better than tin foil, when you touch them, you will feel the aluminum foil is softer then tin foil. 2. 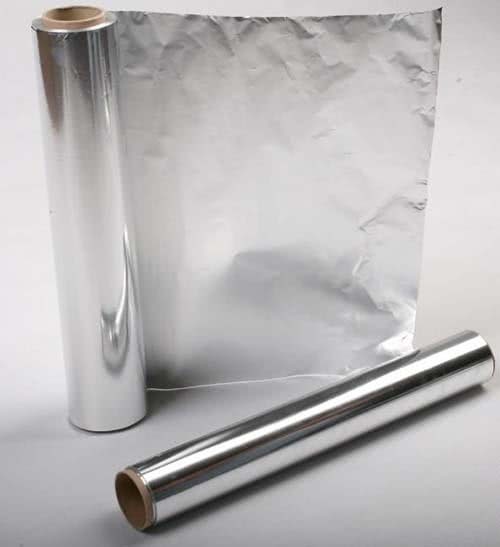 Color: The normal color for aluminum foil is silver. But tin foil silver white, sometimes will seem a little bit of yellow color. After burning, its ash is golden yellow color. 3. 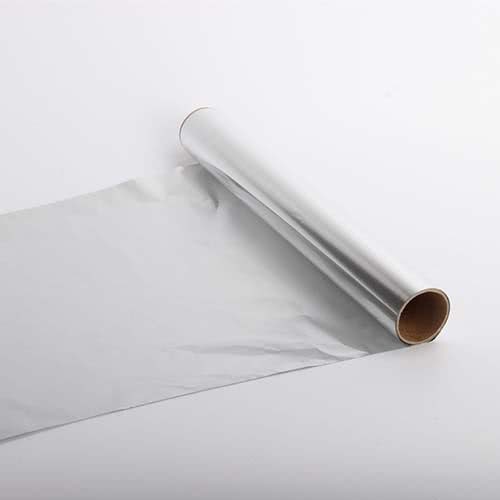 Material：The aluminum foil is pure, eco-friendly, no taste, toxic free and safe, can be directly contacted with human body, the thickness is from 0.04-0.2mm, suitable for food packing, baking etc. But tin foil has lead inside, sometimes even high than 50%. If the lead was absorded by the human, it will do harm to our health. When you use it to pack food, you can feel the slightly tin flavor. 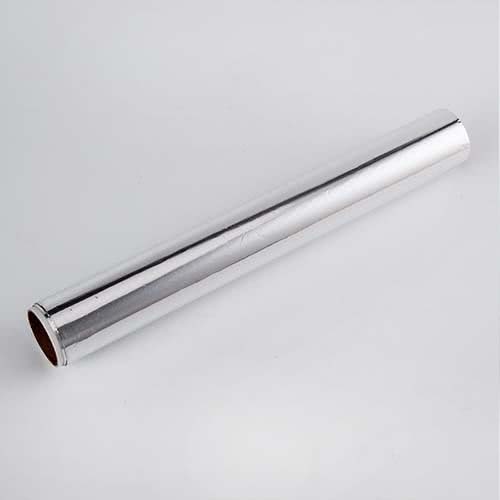 Nowadays, almost tin foil are superseded by aluminum foil, when people take the misnomer tin foil - aluminum foil as tin foil, we can understand it is because of the reason of history, but in the deep in our mind, we should realize the aluminum foil is totally different from tin foil.